I want to thank everyone of you for supporting my blog through out the year! I cannot express how much it meant to me. I posted my first blog entry last November 19, 2010. I never thought that my blog will reach this far. It's all because of my loyal supporters and friends! Your prescription and color choice. for your entire order from AjHairpad.com site. 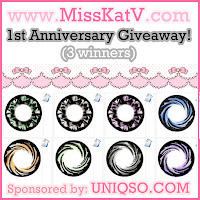 3 Winners will be chosen for this giveaway. 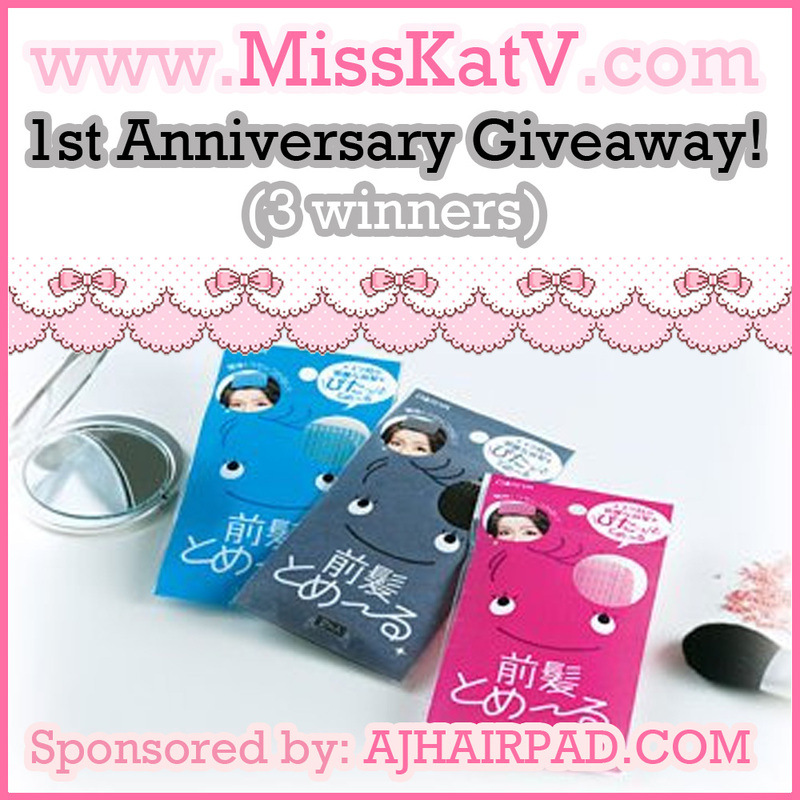 Congrats on your 1st anniversary and Thank you for the giveaway. 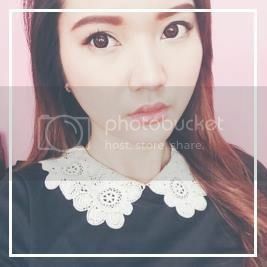 Nagkamali po ata ako ng link sa sidebar. Eto po un tama. Hope you will still accept this one. Thanks! hi.. I made a mistake on the step "Blog it" i put "aiya-bologspot.com"
I had entered already but I didnt get to add the part about your giveaway being put at the sidebar. so here's my link http://marymain08.blogspot.com/ i already added! Hope I win! Thanks for the great giveaway! 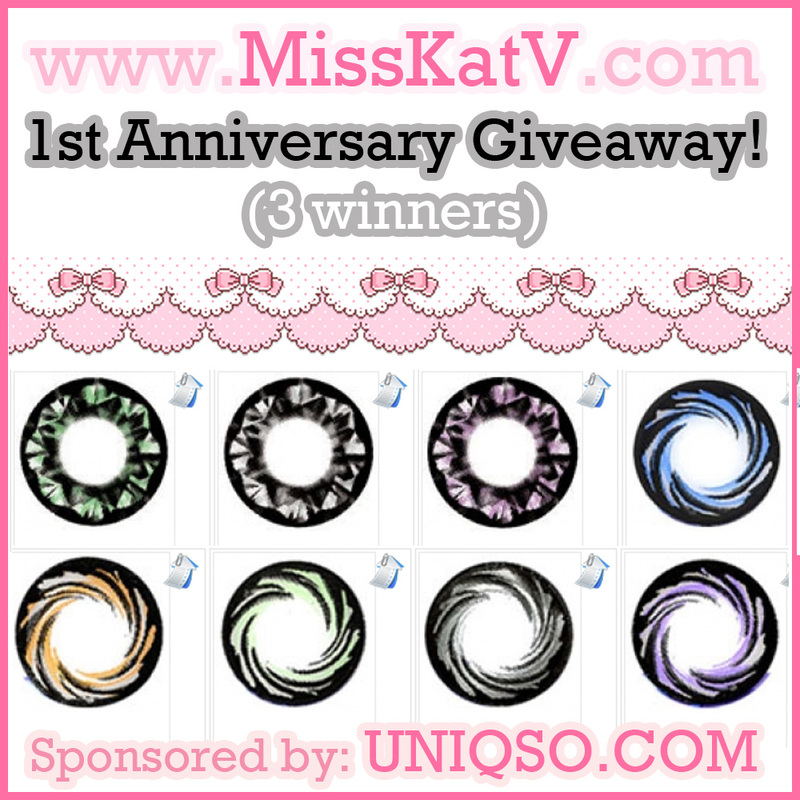 Congrats on your 1st anniversary Misskatv!!! new people of blogging, that genuinely how to do blogging.